Although some people see their mailbox simply as a functional item and don’t give it much thought beyond that, others wisely look at the benefits of choosing this everyday item with care. That’s a good move because, after all, your mailbox is the first thing visitors (or potential buyers if you are selling) see. 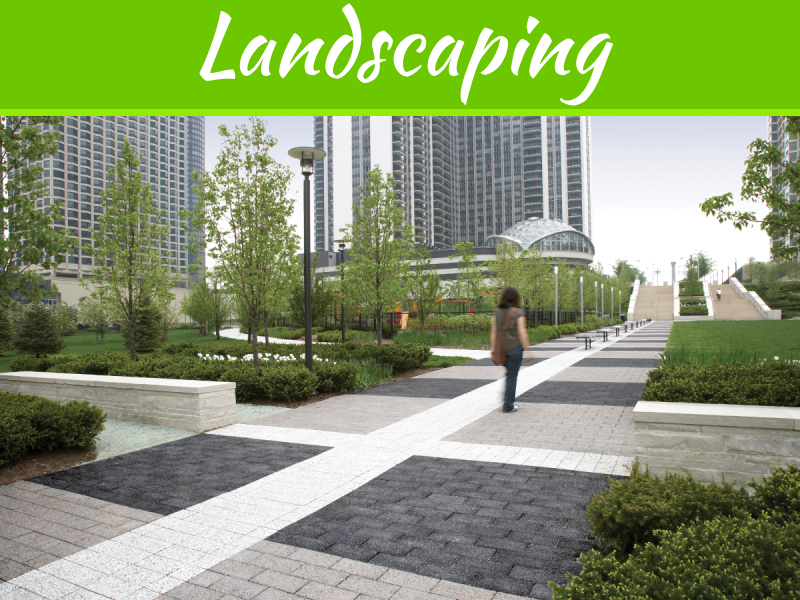 It sets the scene for what lies beyond the scenes and can make a powerful statement about who lives inside a property. 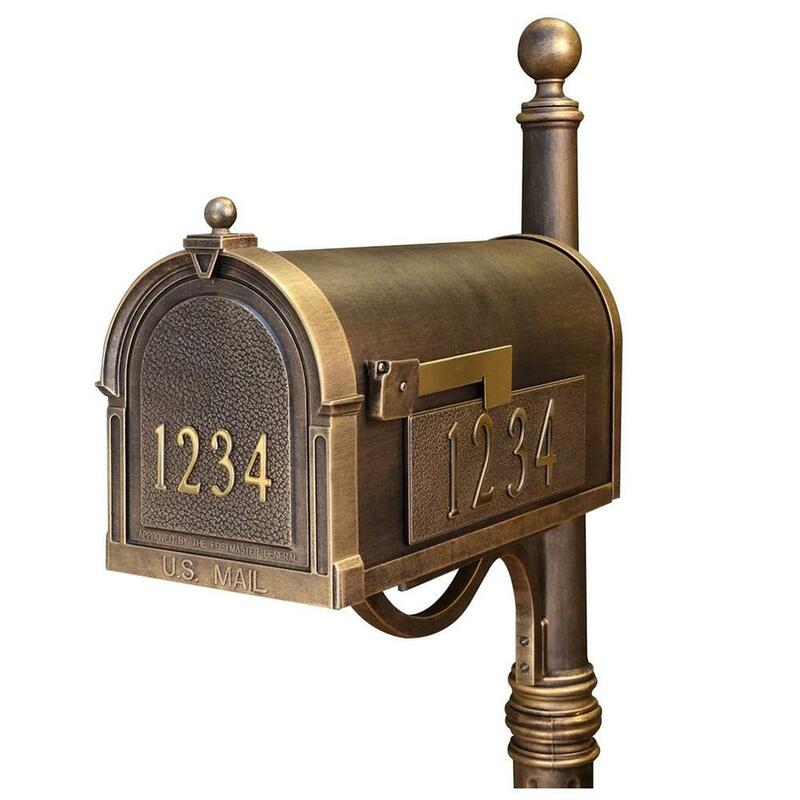 That’s probably the main reason why these days designing your custom-made mailbox is becoming such a popular thing to do – it’s such as easy way to express something of yourself practically and subtly. 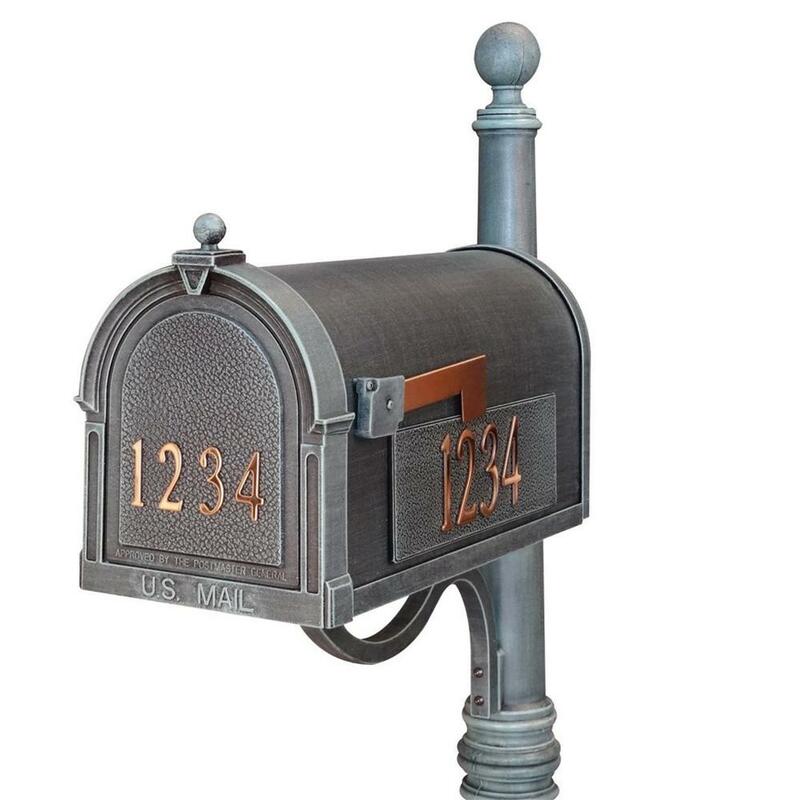 If you are interested in having a custom-made mailbox outside your home, you’ll find there’s plenty of choice both of style and color, from the basic to the bizarre, but before selecting a final design, there are some essential questions you need to keep in mind. 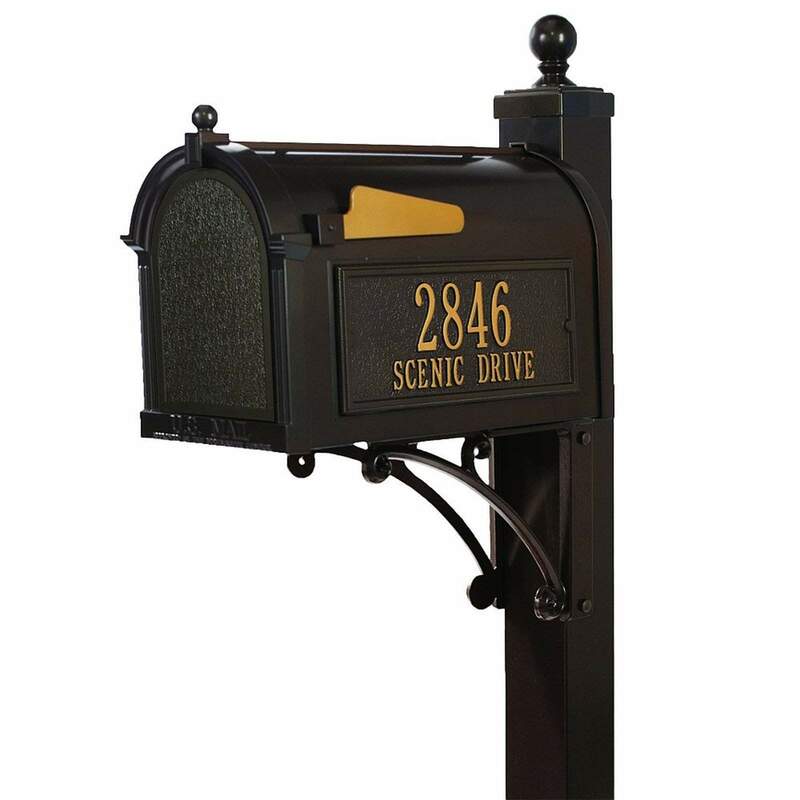 Take your cue from the general style of mailboxes popular in your neighborhood. There’s nothing wrong with being different after all this will be a unique mailbox as you have designed it, but creating something which will look thoroughly out of place may not be a wise move. What would be over the top in a traditional street may be considered tame in say an artier town. Nobody wants to be replacing a faded or weather-beaten mailbox every year or two, especially when it’s been personally designed. Give some thought to the materials your mailbox will be made from, and check out if mailboxes customized with images are likely to fade too fast. 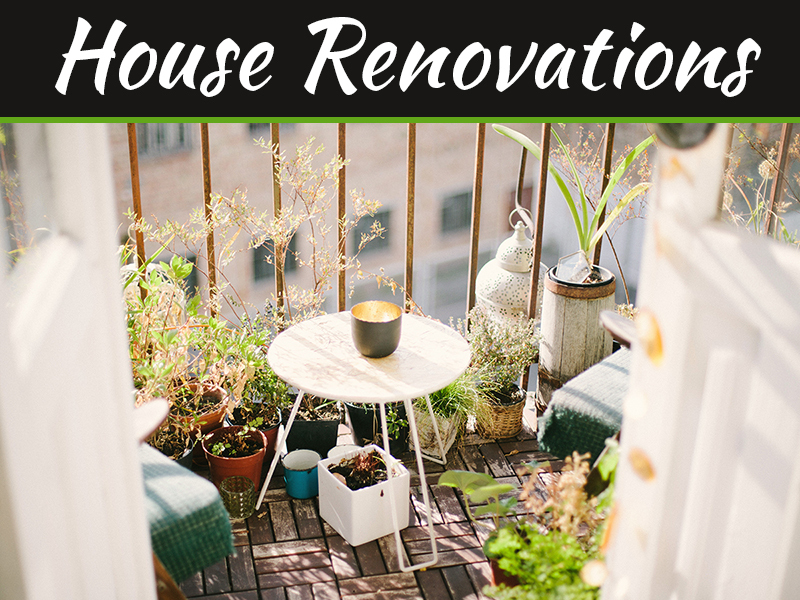 Finally, ask yourself if the design you think would be perfect now is something you can live with for a good while, and go for a more neutral custom design if you are not sure. Is It The Right Size For Your Postal Needs? Although emails and phone messaging has replaced a lot of the once written communication methods, it’s still worth choosing a mailbox design which can cope with the mail you do get. Keen internet shoppers or paper magazine subscribers are better off with something more substantial than average. Does The Custom Mailbox Break Any Rules? Always check out the current requirements set by the U.S. Postal Service (and any local rules too) relating to the way a mailbox is designed. 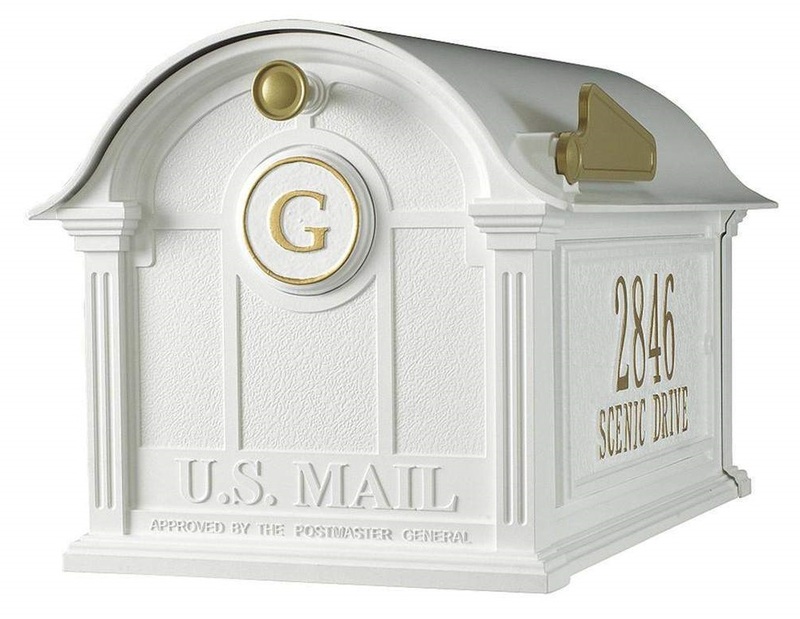 There will be minimum height requirements for mailboxes on stands and those mounted on a wall close to the front door. 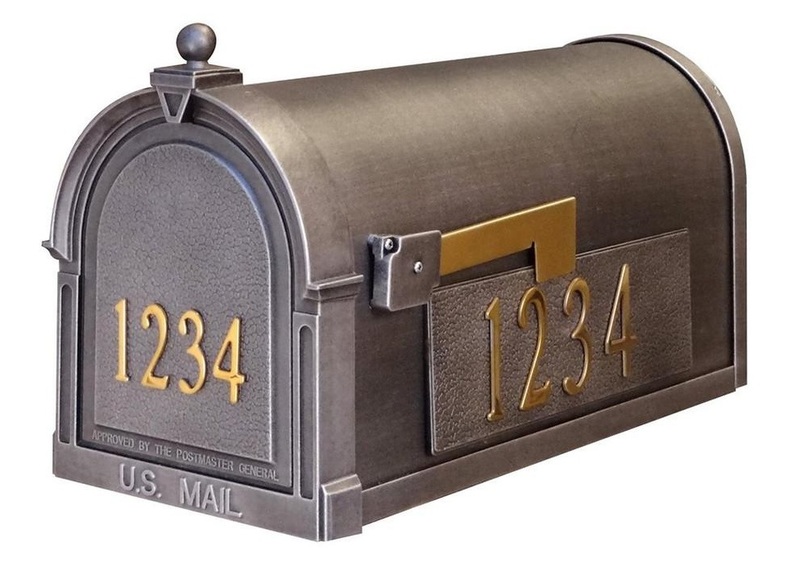 Standard mailboxes are made with these rules in mind, so the person designing (and making) a custom box is responsible for finding out what they are and sticking to them. Local home association groups may also impose certain rules on how a mailbox may look – ignore those at your peril!